Fr. 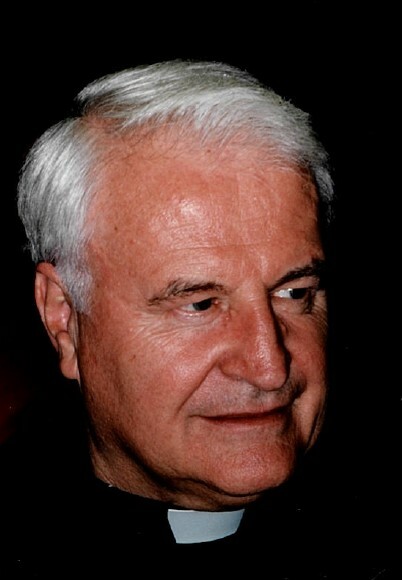 Eugene "Gene" Merz, S.J. Fr. Eugene “Gene” Merz, S.J., was a member of the St. Camillus Jesuit Community and was called to eternal life at Zilber Hospice on January 16, 2019. He was 87 years old, a member of the Society of Jesus for 70 years, and a priest for 57 years. He received three Masters’ Degrees: Education, Psychology, and Spiritual Theology. His ministry touched the minds, hearts, and spirits of priests, religious, and laywomen and laymen throughout the world with Ignatian Spirituality. 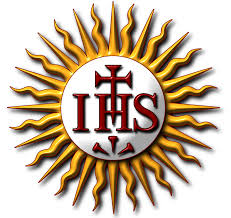 He enriched people through prison ministry, Native American ministry, Jesuit formation ministry, diocesan renewal programs, Jesuit renewal ministry, Jesuit Higher Education, international retreats, directed retreats as well as preached retreats, and Spiritual Direction. Fr. Merz was born on April 19, 1931 in Milwaukee, WI. He attended St. Sebastian Grade School and Marquette High School. Upon his graduation from high school, he entered the Society of Jesus at Florissant, MO on August 15, 1948. He was ordained at Gesu Church on June 15, 1961. His parents, Frank and Alice Merz, as well as his sister, Mary Alyce Moritz, predeceased him. He is survived by a brother-in-law, by nieces and nephews, and great nieces and nephews.